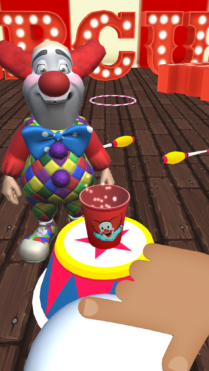 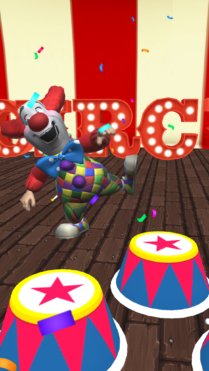 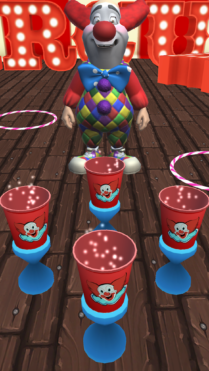 Step right up and test your aim by playing Bozo Buckets. 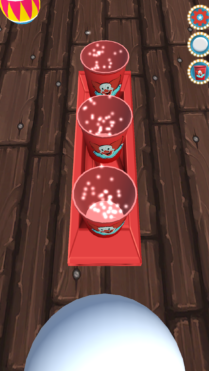 Toss ping pong balls into buckets to see if you have what it takes to win the Grand Prize. 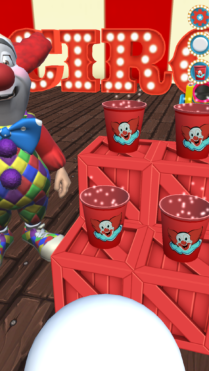 – 10 Levels full of challenges and excitement. 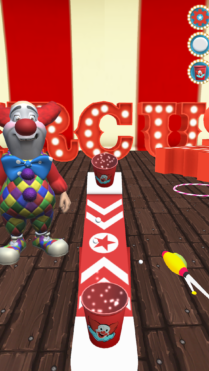 – Simple one flick control to toss balls.